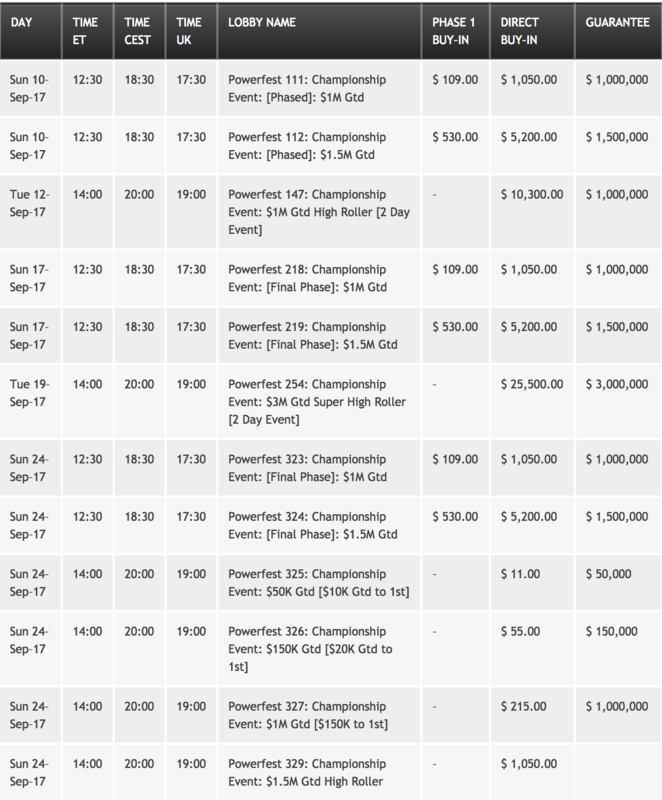 In true POWERFEST tradition, the biggest and best is on its way this September, sporting an unprecedented $35 Million Guaranteed! On for three weeks spanning 3rd to 24th September, this POWERFEST will play out over 330 events, including not one, but 12 Championship Events—ten of which boast a guarantee of $1 million or more! 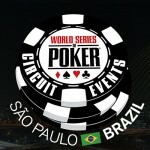 Stay tuned for more info in the coming weeks, including the full POWERFEST events schedule and how you can claim your seat at one of history’s most monumental online poker events.